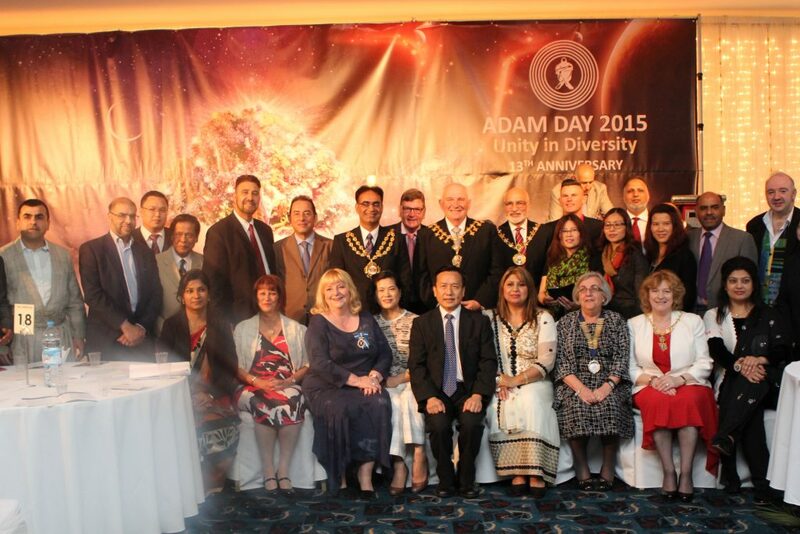 Adam Day is successfully being celebrated in Manchester on 10th August every year since 2003. 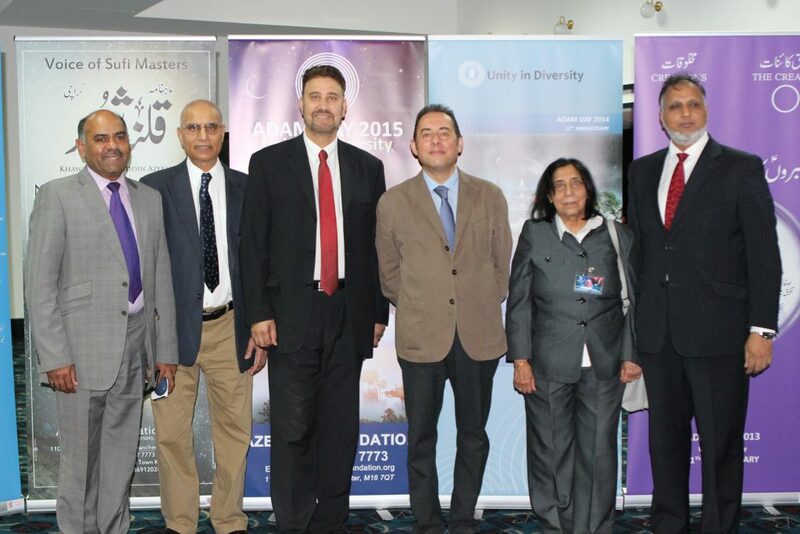 People from many different faiths and backgrounds have been getting together on this day to celebrate unity in diversity. 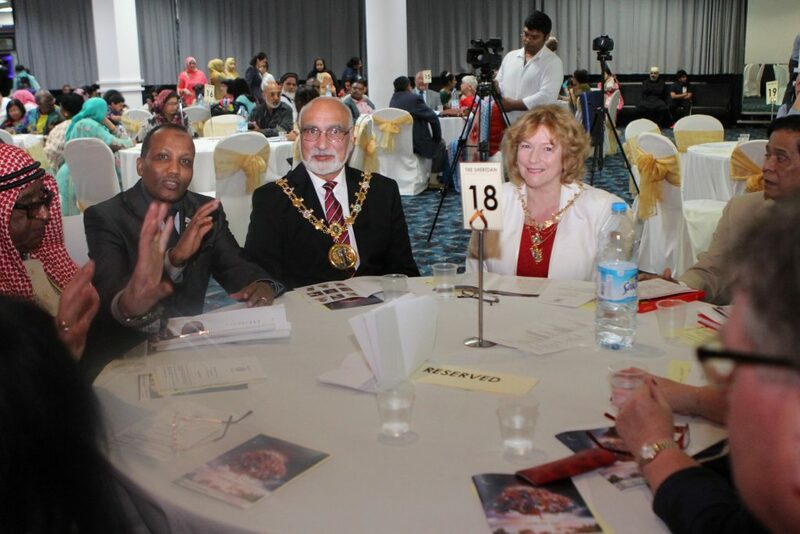 Every year we are honoured with the attendance and involvement of many leaders and representatives of various faiths, societies and organisations throughout Manchester, including Mayors, MPs, Deans, and Manchester City Council Members. Once the venue and programme for Adam Day Manchester on 10th August 2016 has been confirmed, we will make the details available.